Have you entered our book giveaway for November yet? 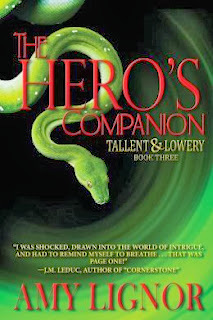 Two SIGNED copies of 'The Hero's Companion: Book Three of the Tallent and Lowery Series.' Easy to enter, takes just a few seconds.